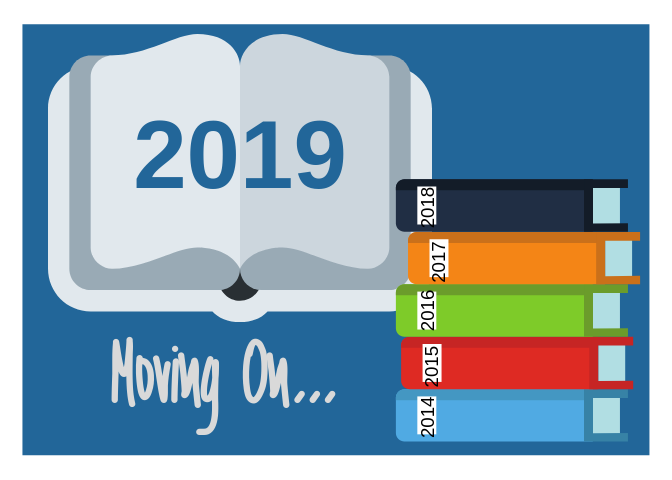 Four professionals who have years of combined experience working with large and small organizations throughout the United States and beyond. Book Them Individually. Book Them As A Team. 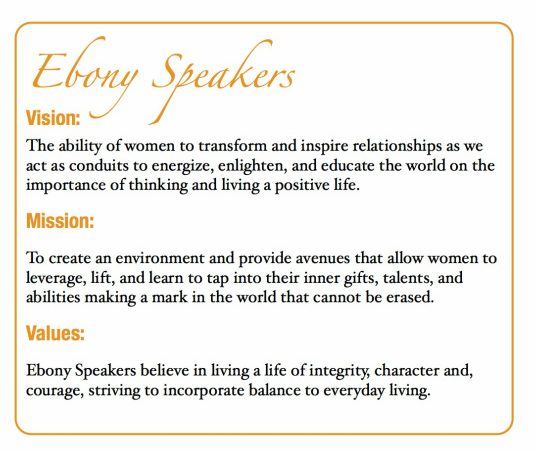 Book The Ebony Speakers Today! 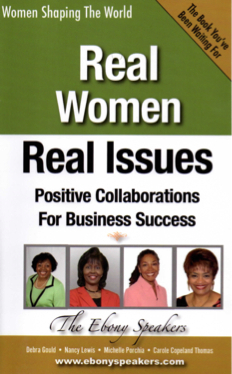 Real Women, Real Issues: Positive Collaborations for Business Success is a unique collaboration between four dynamic women coming together from many years of varied experience and from their mastermind group experience.